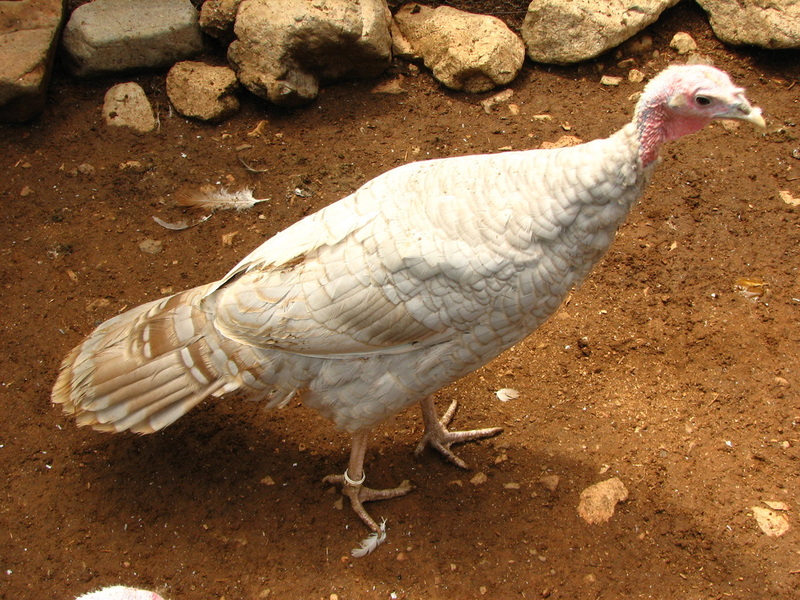 In 2013, I received Lilac poults from Porter turkeys. 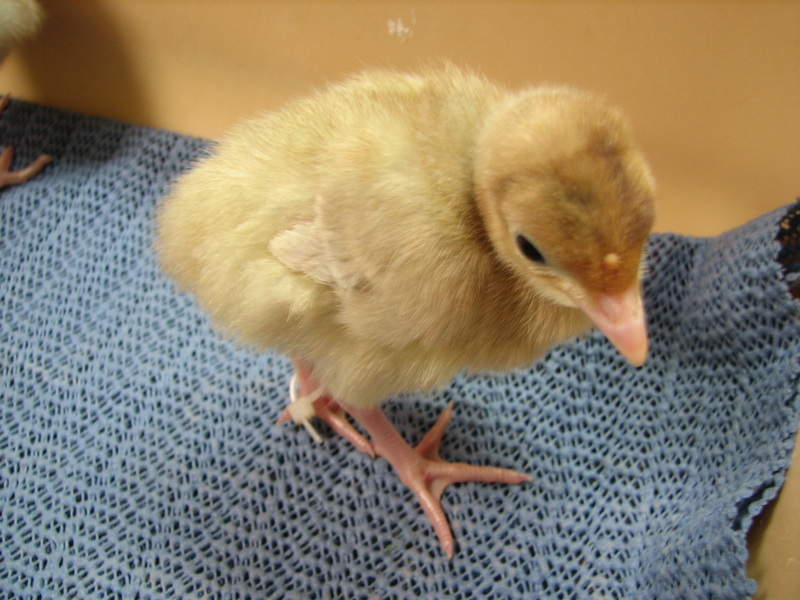 This is an exciting color variety since they are very beautiful and quite rare. I ended up with 2 pair which will be my founding stock for 2014. 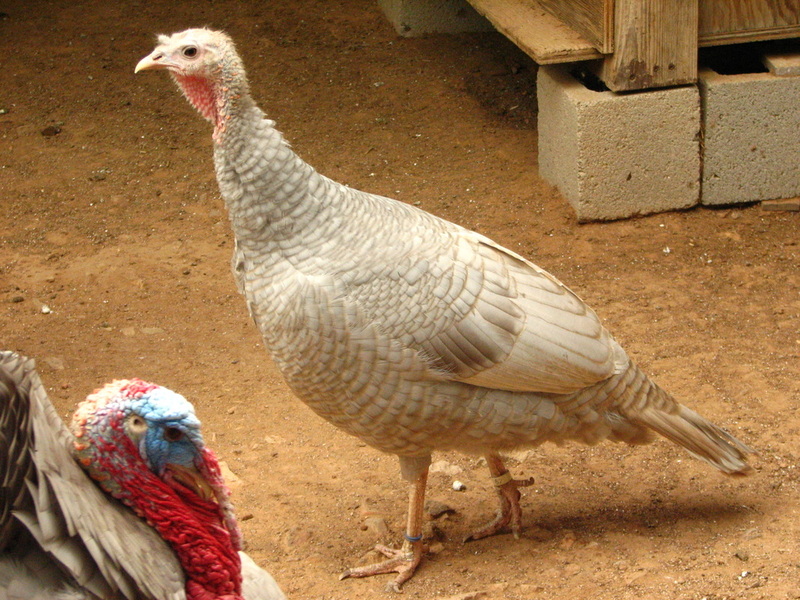 The Lilac turkey is similar to the Lavender except they are bronze-based instead of black-based and have a contrasting reddish tan color on their tail. They are a true breeding variety. Genotype is b+b+DD. 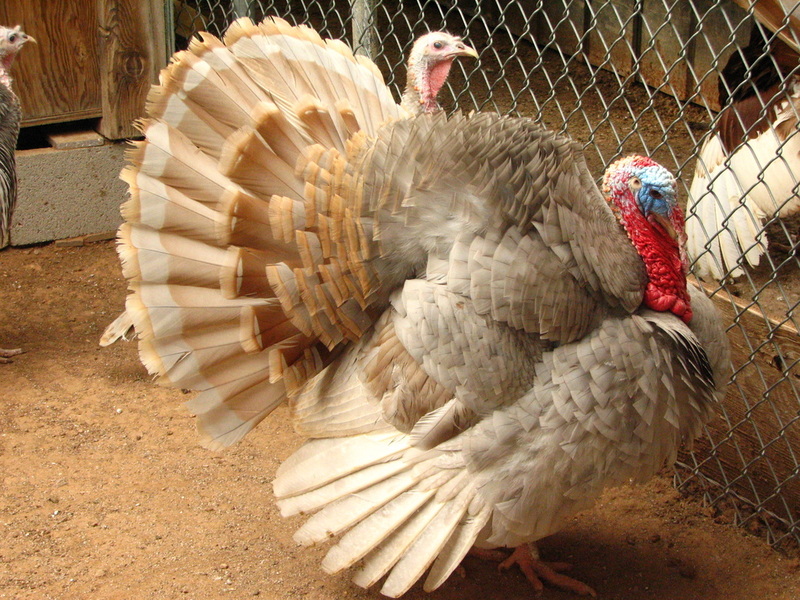 Unfortunately, breeding results with a Blue Red Bronze proved my original Lilac toms both carried the narragansett gene n. While 2 of the original hens with correct genotype are still in the breeding group, the rest have been replaced with Lilacs derived from Kardosh Standard Bronze crossed with Red Slate. 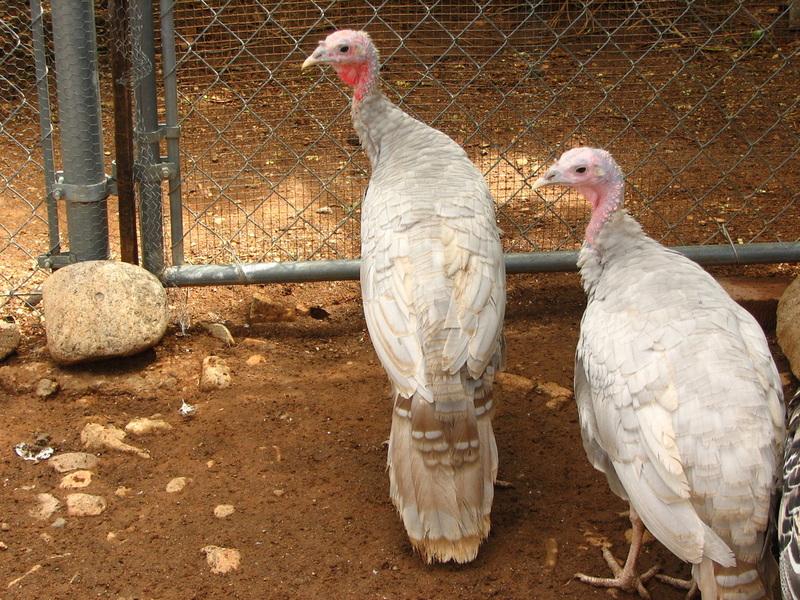 For 2017, I have 2 breeding pens set up, one pure Lilac and one with Lilac tom over Red Slate hens.